Beliefs, and, in turn, their miraculous cures, are a part of folk medicine. In this respect, Ourfa can be regarded as one of those places from where we have inherited, from the first years of Christianity, a history of miraculous cures. This traditional tale, related to medicine in Ourfa, is one of the oldest stories known to us. The area around Father Abraham’s lake becomes a pilgrimage site for Christians and Muslims. The pilgrims had a custom of tying beads and colorful strips of clothing on the branches of the ‘burnt tree’. Evidently, pilgrims visited the site in expectation of miraculous cures. King Abgar’s mountain, located in the southwestern side of Ourfa, was a similar site. According to tradition, the king’s tomb was to be found in a large cave in the mountain. Pilgrims would visit the site on the first day of June to offer prayers, followed by feasting and merrymaking. 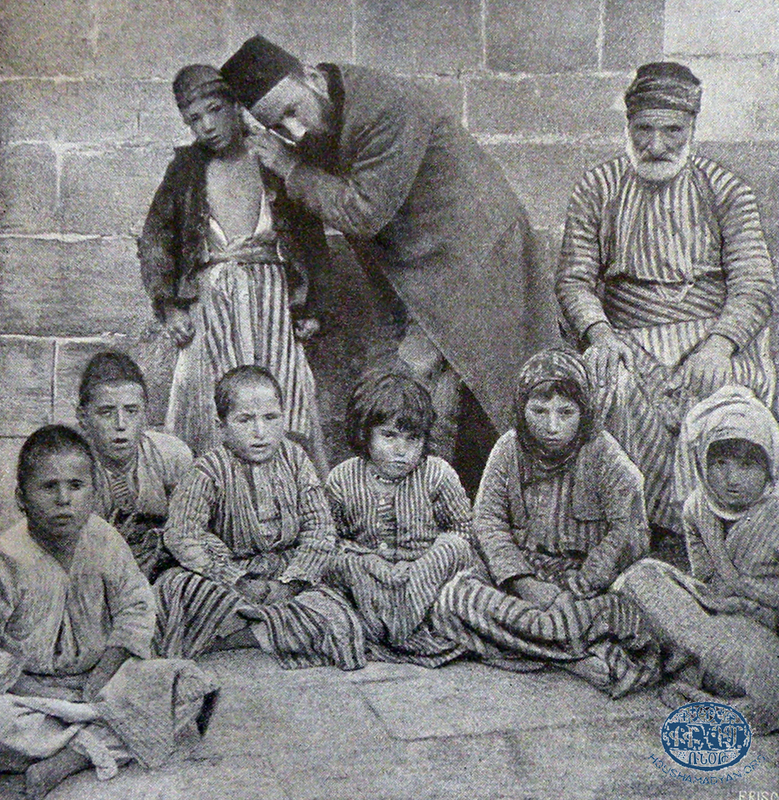 We’ve already mentioned the tradition as to how King Abgar was cured of his leprosy. Thus, we can conclude that pilgrims visited the king’s tomb expecting an amelioration of whatever ailed them. It’s important to know that Ourfa residents paid scant attention to minor maladies and discomforts. An Ourfa resident believed that a shot of oghi (homemade vodka) and some chi keofteh would get those with a fever up on their feet the next day. This was the most widespread malady, especially cropping up during the summer months. 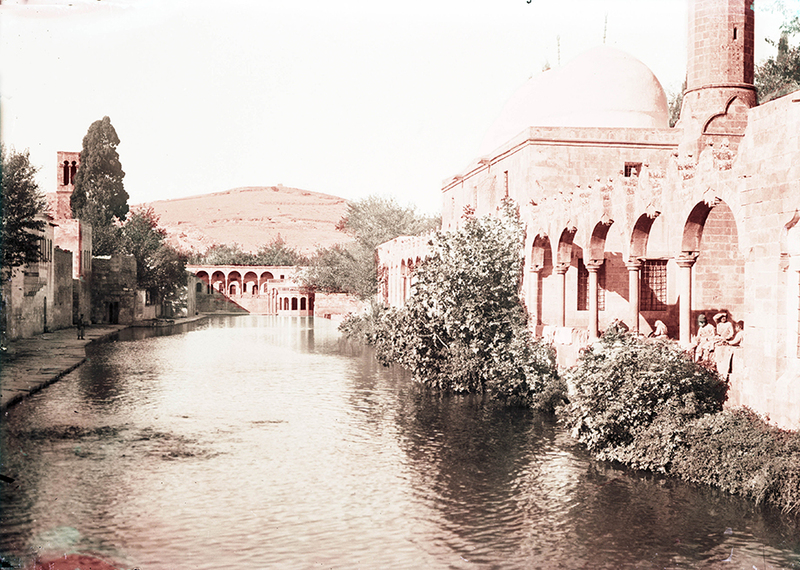 The causes were noted as blazing sunshine, dust, fruit juices, and a general lack of sanitary conditions. From this, we can infer that the ailment was conjunctivitis/red eye. Patients waiting to be treated would form a queue outside the healer’s door. That person was usually a woman. There is no information as to the treatment methods used, which sometimes caused blindness. Nevertheless, the number of those seeking treatment from folk healers dropped when the German Hospital opened its doors in Ourfa in the second half of the 19th century. This malady was the cause of many deaths year-round. Sahagian does not list the causes of the disease. It may have been due, like pneumonia, to an irritated respiratory tract. The folk remedy was to either bleed the patient, using a barber’s razor or leeches, or to employ the method of cupping (shisheh kashel). These are ulcer-like wounds appearing on the patient’s skin, mouth and nose. A person can only have one bout of the disease during their lifetime. The disease is caused by protozoan parasites and spread by the bite of the female sand-fly (genus Phlebotomus). The scientific name of the disease is cutaneous Leishmaniasis. These flies flourish in the swampy areas of Syria and Iraq. There isn’t much information available regarding folk medicine as practiced in Ourfa. The main source, a two-page summary, appears in Aram Sahagian’s book Mythical Ourfa and Her Offspring [in Armenian]. We only have some abridged, insufficient, descriptions about eye pain, pleurisy, Leishmaniasis and snake bites, and, about infectious diseases, pneumonia. We know nothing about other communicable and child maladies such as burns, skin and digestive tract disorders and physical aches and pains. In general, folk medicine relies on herbs and plants. 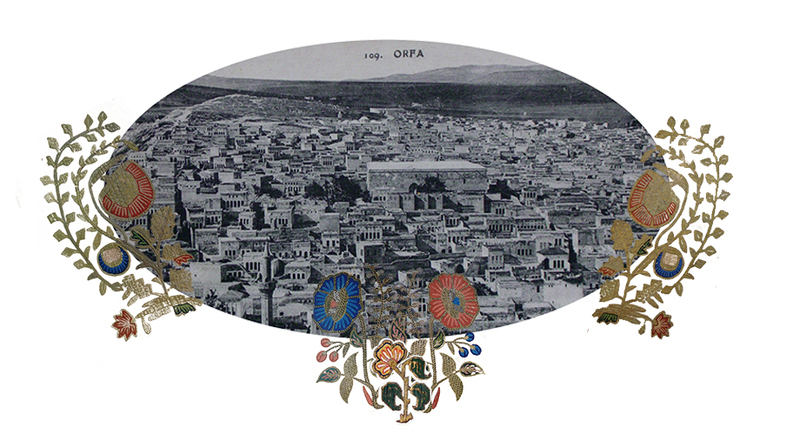 We have no information in this regard as well, despite the fact that, according to Mustafa Aslan, Ourfa was rich in botanicals. Aslan lists 41 medicinal herbs, of which 27 grew wild. . 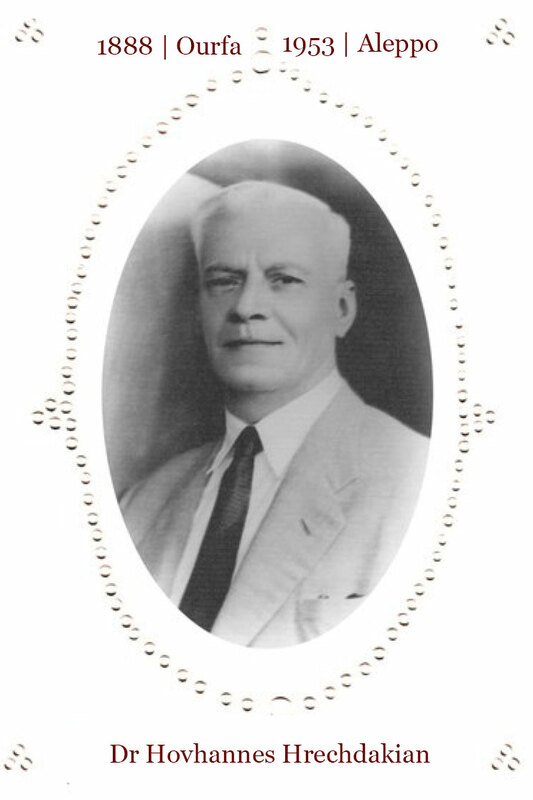 The German Hospital in Ourfa was founded by Deutsche Orient Mission, a German missionary organization, at the initiative of Dr. Johannes Lepsius. Three Swiss doctors worked at the hospital, one of whom was the missionary Jakob Künzler. 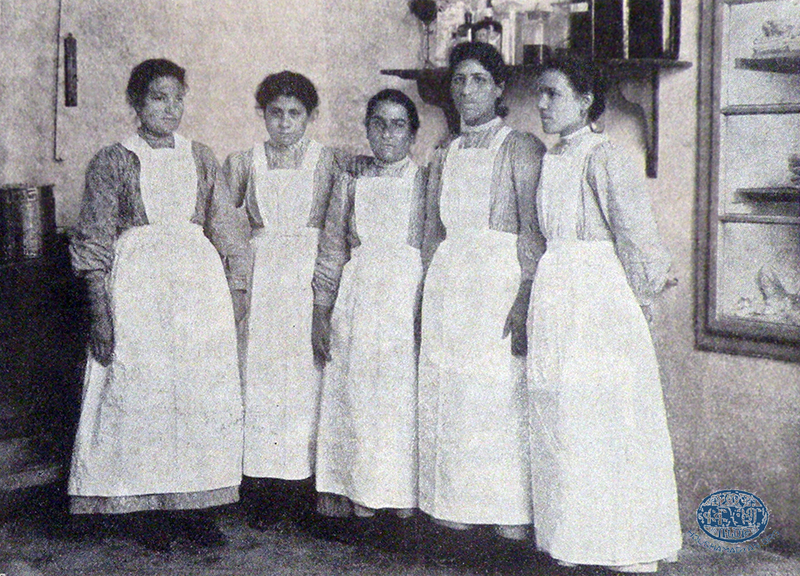 Most of the staff was composed of Armenian nurses, pharmacists and doctors. 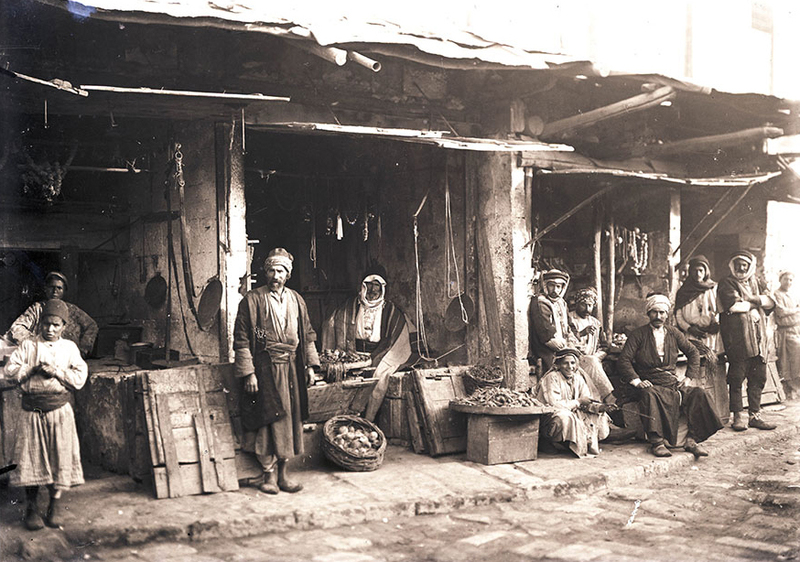 It was probably due to the hospital’s operation that local Armenians were relatively well informed as to western “orthodox” medicine as compared to their compatriots living in nearby regions. Was this the reason, perhaps, that folk medicine did not play that great a role in the local society? Or, maybe, it’s just because Ourfa chronicler Aram Sahagian didn’t devote that many pages to it in his book, leaving us none the wiser. S.M. 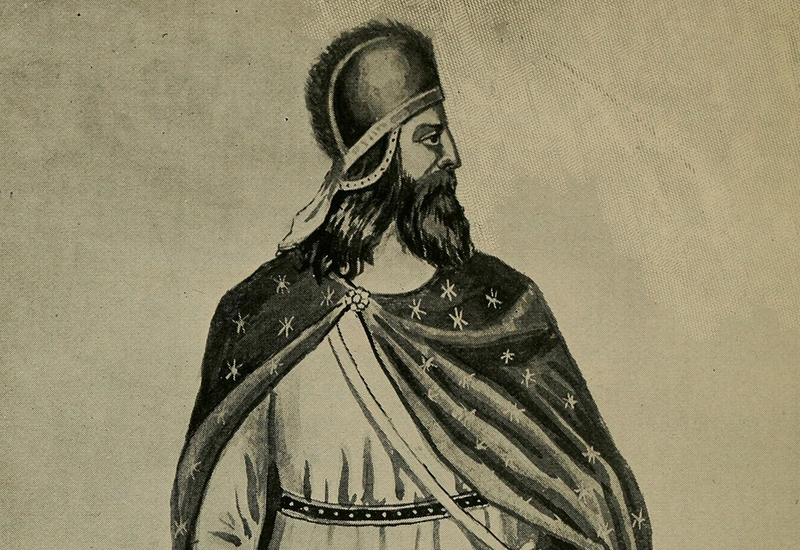 Dzotsigian, Western Armenian World [in Armenian], Printers A. H. Leylegian, New York, pp. 148-150; R. H. Hewsen, "Armenia on the Tigris: the vilayet of Diarbekir and the sanjak of Urfa", [in Armenian]; Tigranakert/Diarbekir and Edessa/Urfa, Richard Hovannisian (ed. ), Mazda publishers, California, 2006. Aram Sahagian, Mythical Ourfa and Her Offspring, 2nd edition, published by Young Armenians of Ourfa Union, Aleppo, 2011, p. 589. Referring to the fact that residents of Perri (Dersim region) were mostly meat eaters, Kevork Yerevanian writes that “life expectancy in Perri did not exceed 45 years”. (Kevork S. Yerevanian, History of Armenians in Charsanjak [in Armenian], G. Donigian Publishing House, Beirut, 1956). Sahagian, Mythical Ourfa, pp. 591-592. Sahagian, Mythical Ourfa, pp. 645-646. 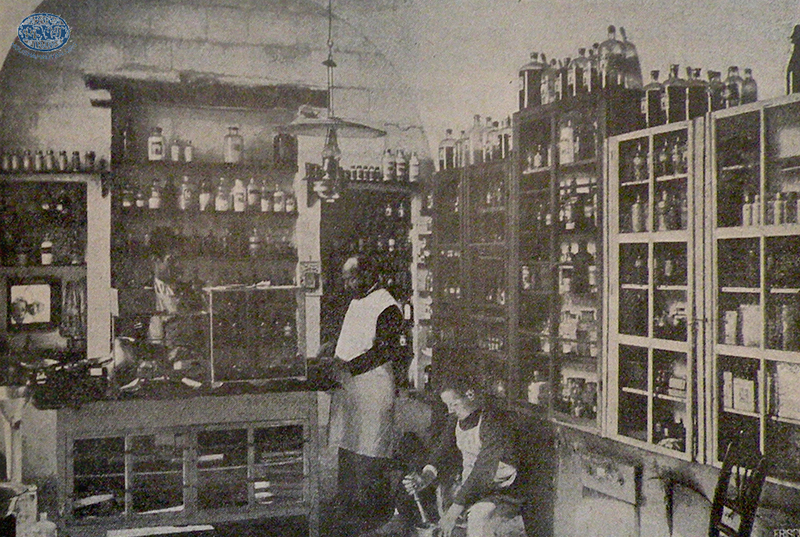 Folk or traditional medicinal practices often conflict with modern, scientific, and western medicine. In fact, practitioners of folk medicine usually believed that modern medicine did more harm than good, due to its use of non-natural remedies. However, in many other cases, traditional medicine is used in conjunction with more orthodox methods. The WHO sometimes even encourages the use of traditional practices alongside more modern ones. Finally, in some cases, traditional medicine is used as a matter of necessity, especially when financial constraints preclude the use of costly modern medications and practices. This was certainly case in the Province of Dersim.